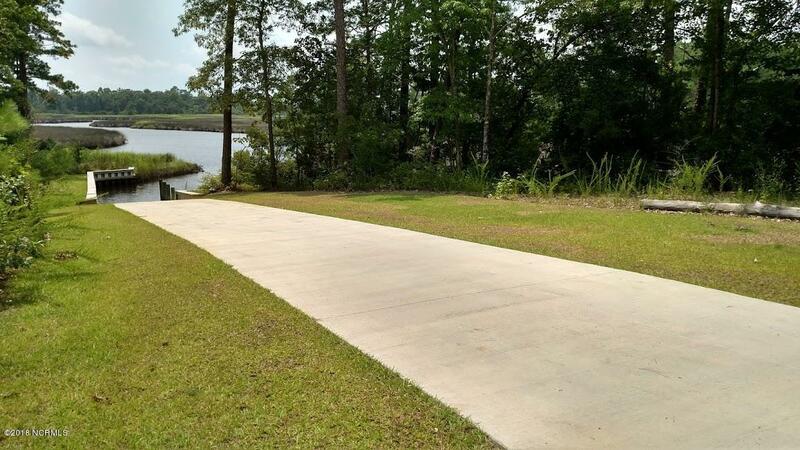 Spacious home on large corner lot in a water front community with a very nice boat launch into Queens creek. 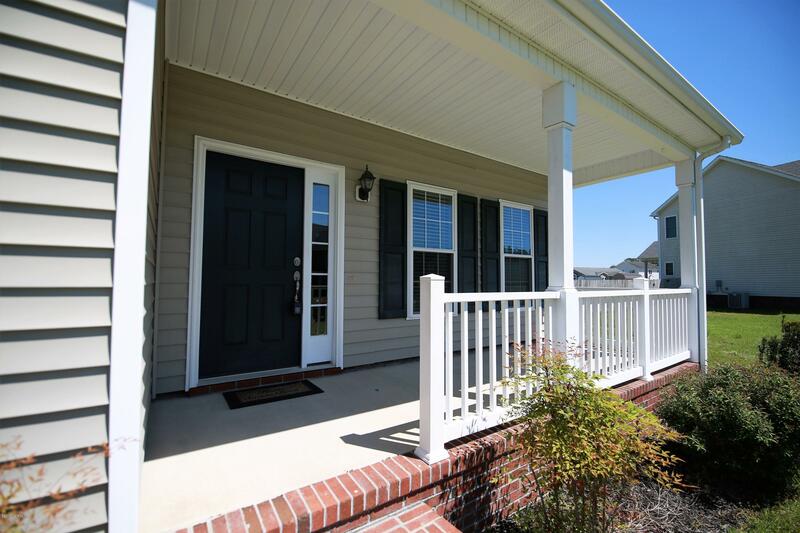 Neighborhood has the perfect streets for bike riding, walking & outdoor activities. 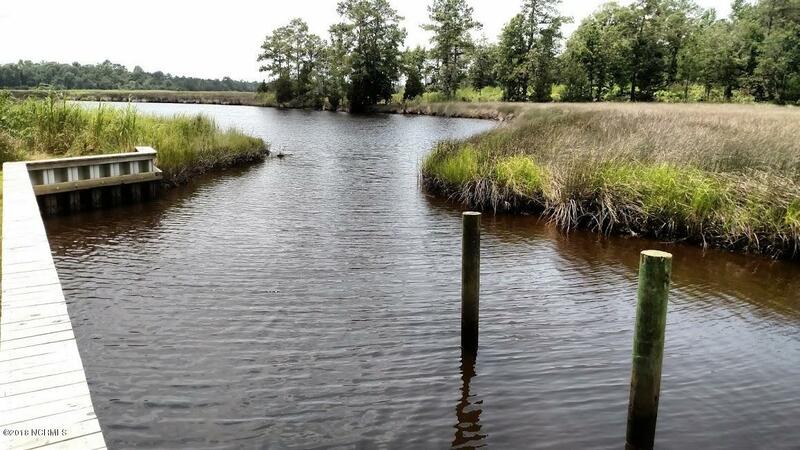 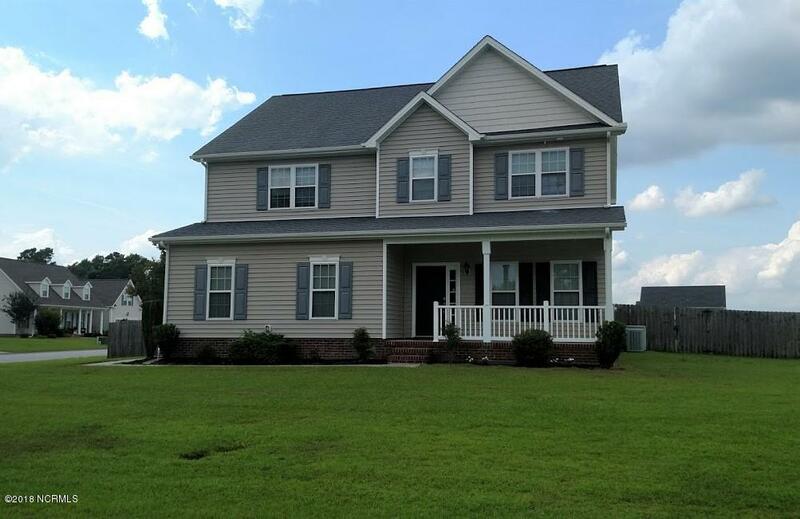 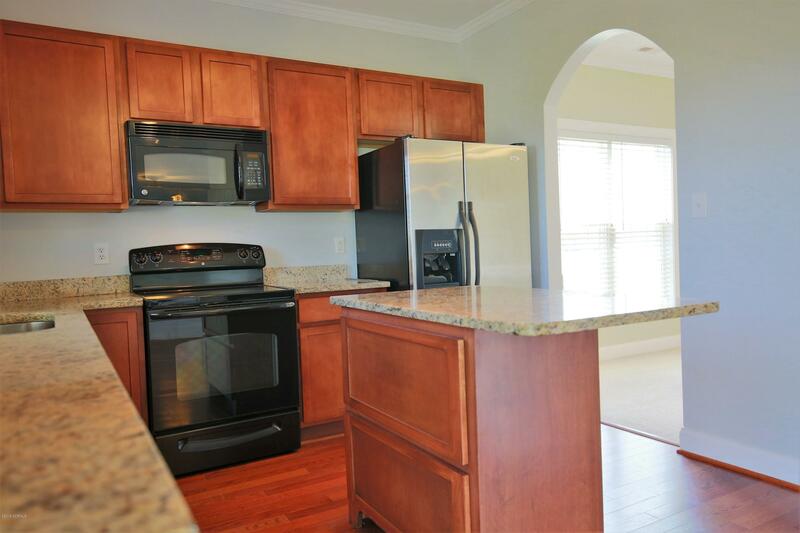 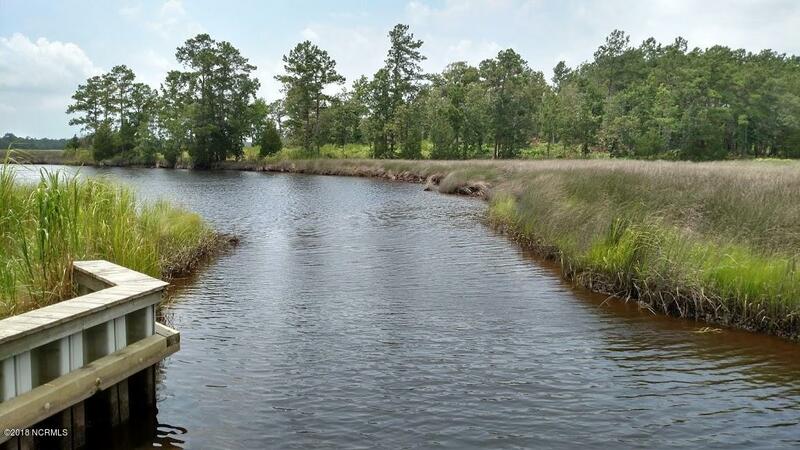 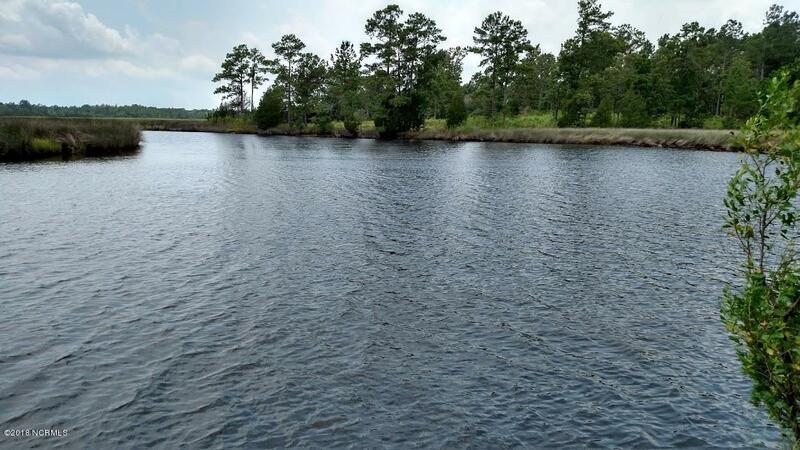 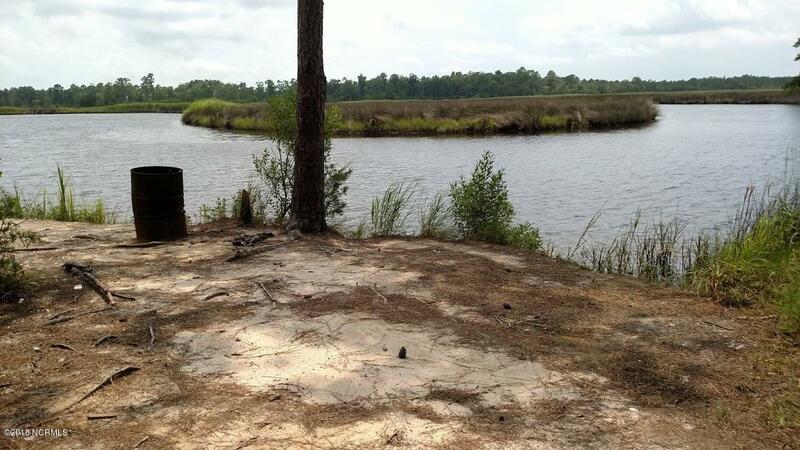 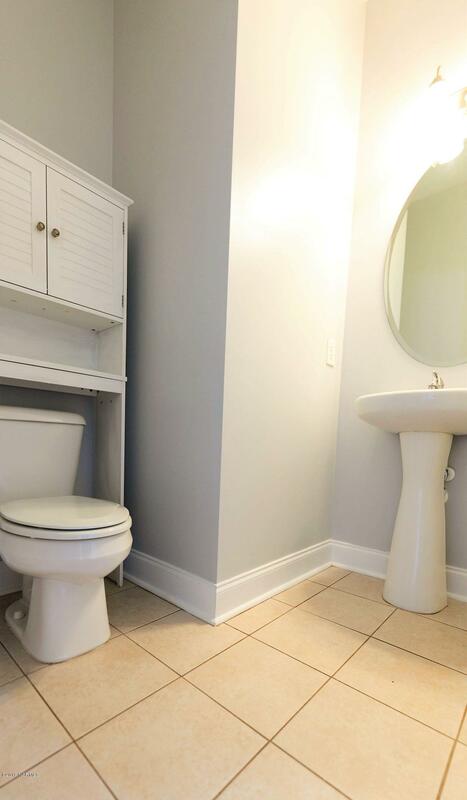 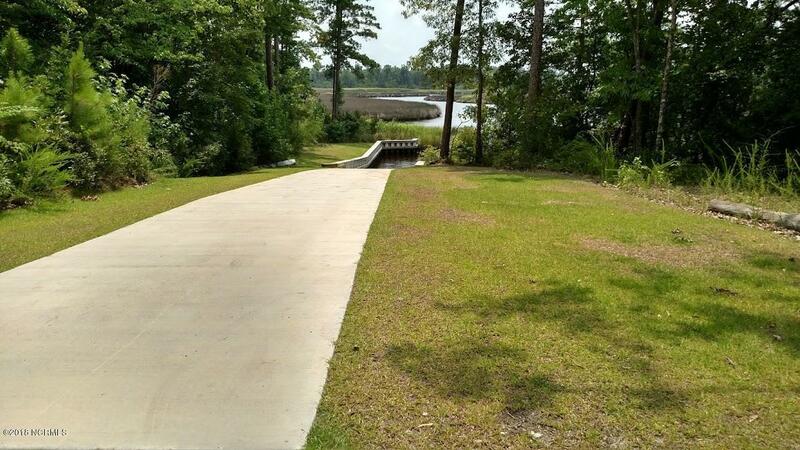 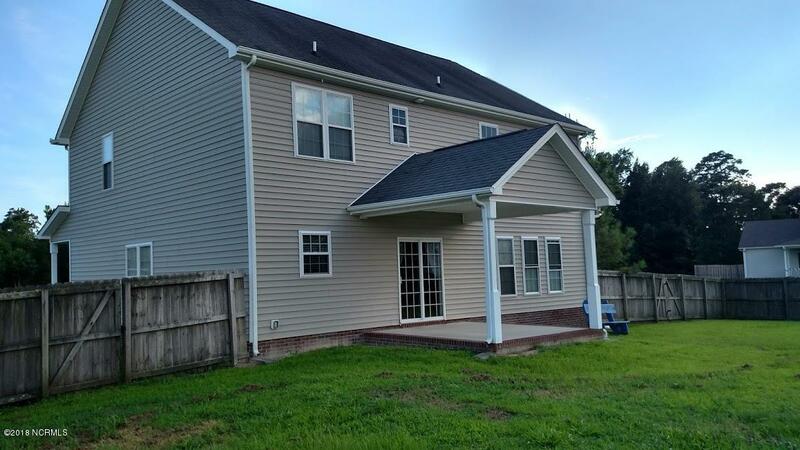 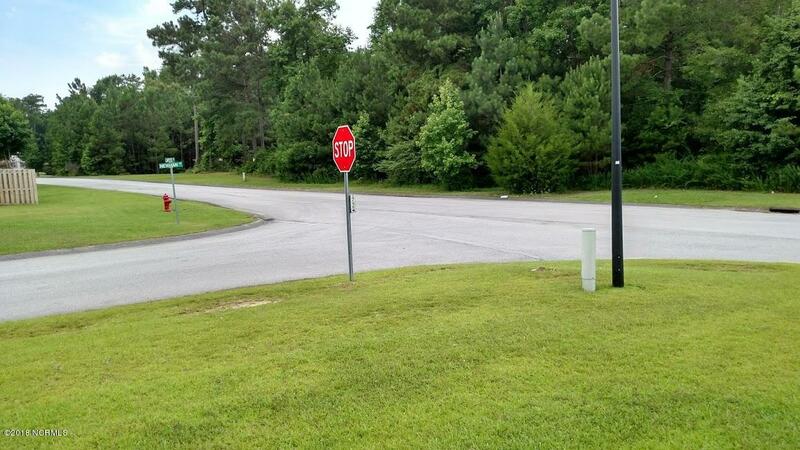 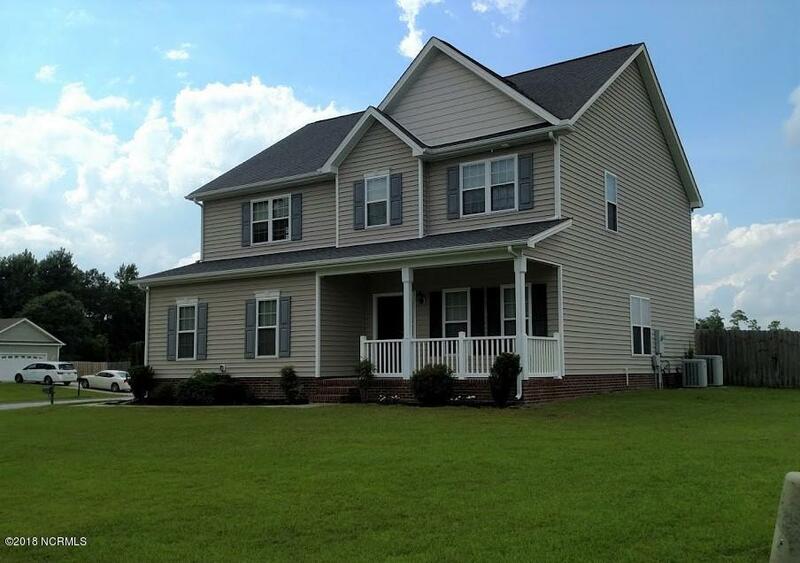 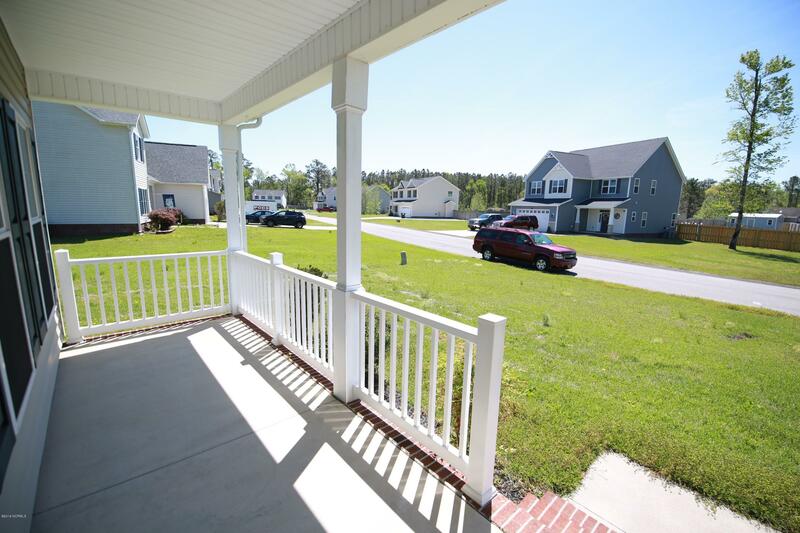 The home located in between Camp Lejeune & Swansboro, just a few miles to Base & less than 5 miles to Swansboro with plenty of shopping & Dining. 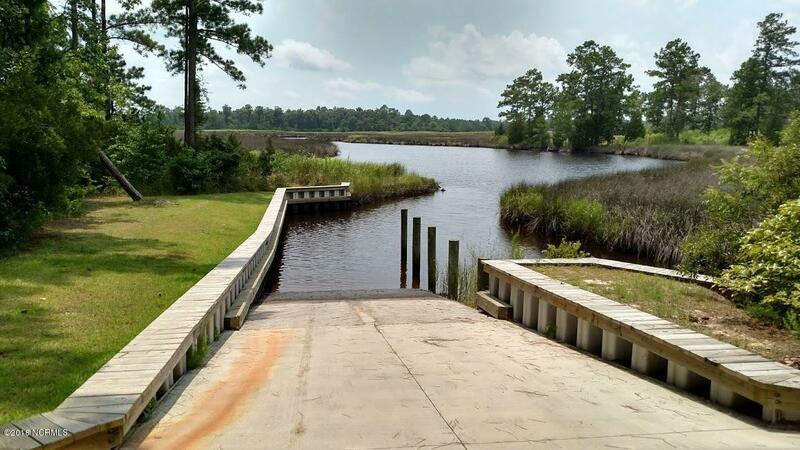 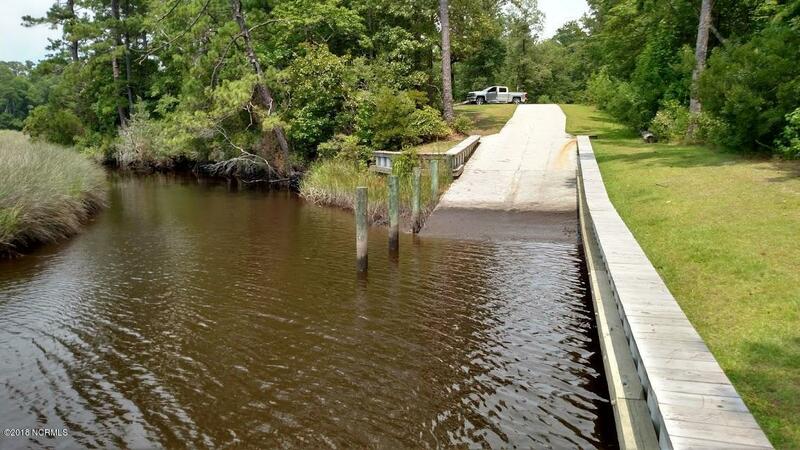 From this home you can access local beaches by just a few minutes by car or boat. 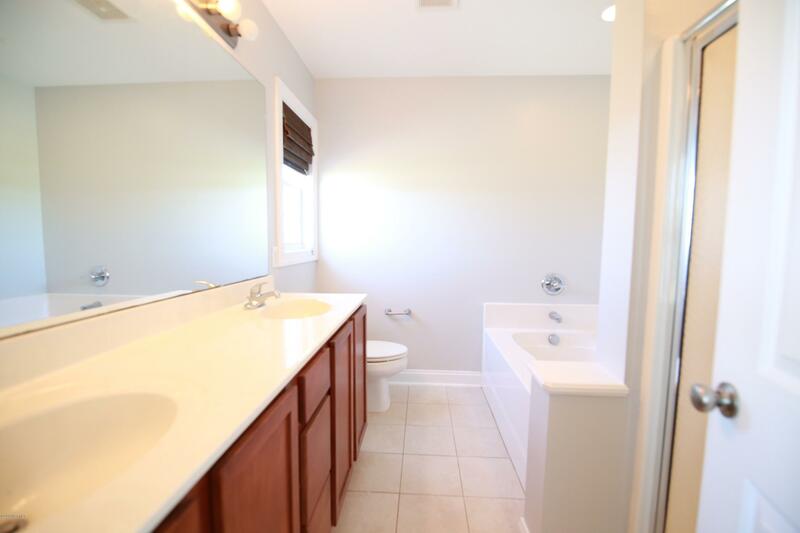 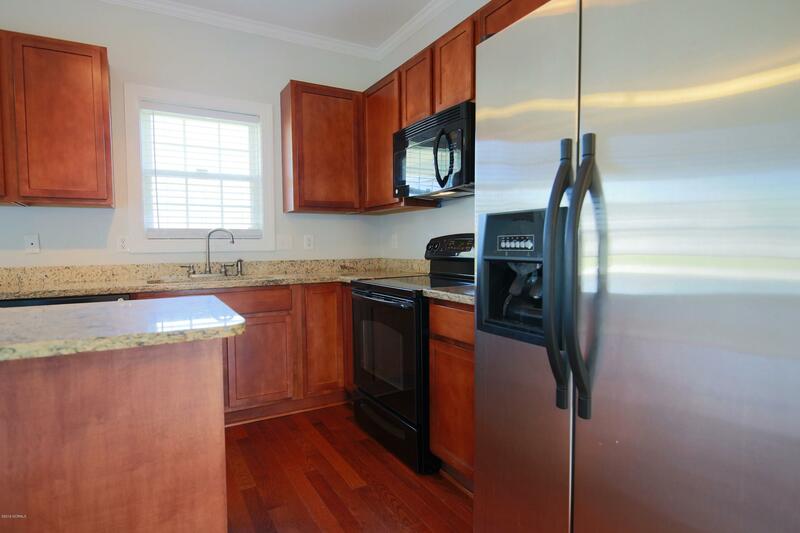 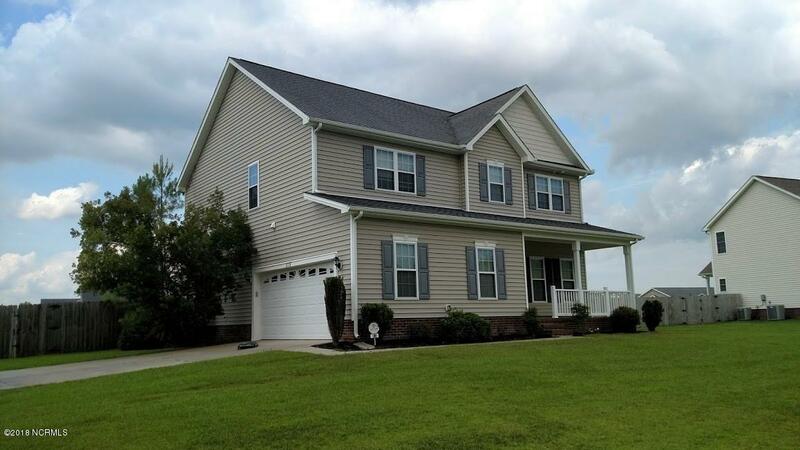 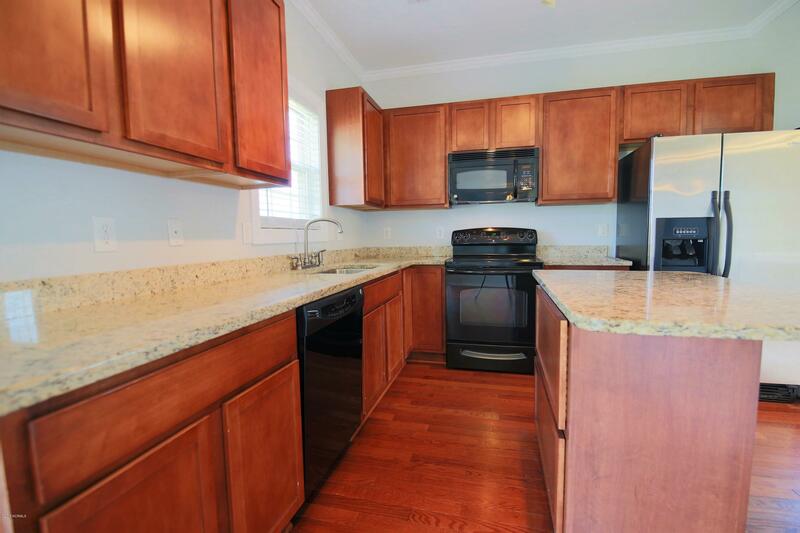 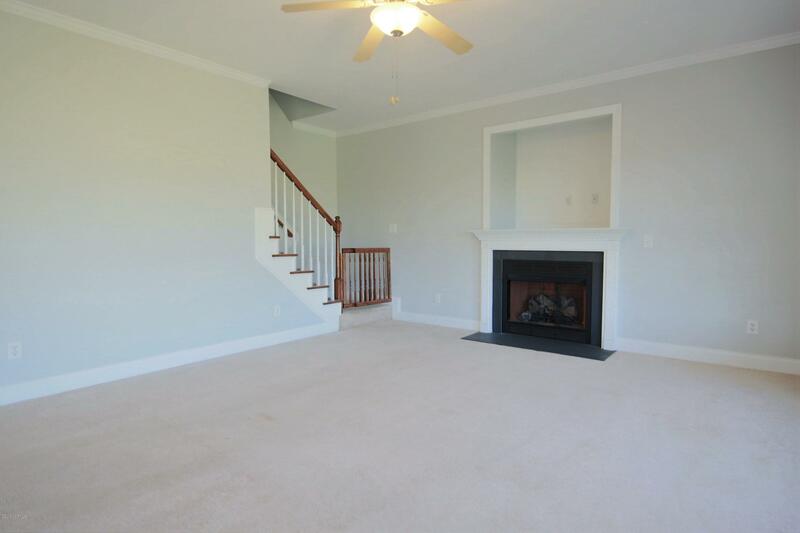 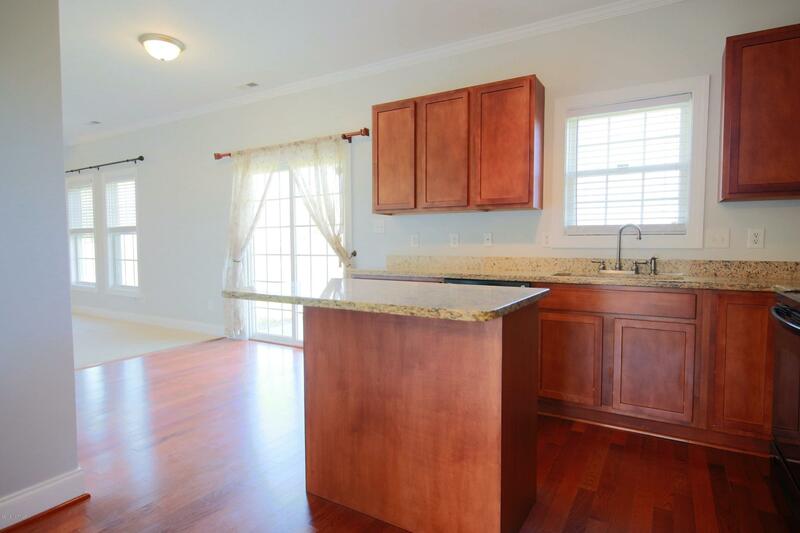 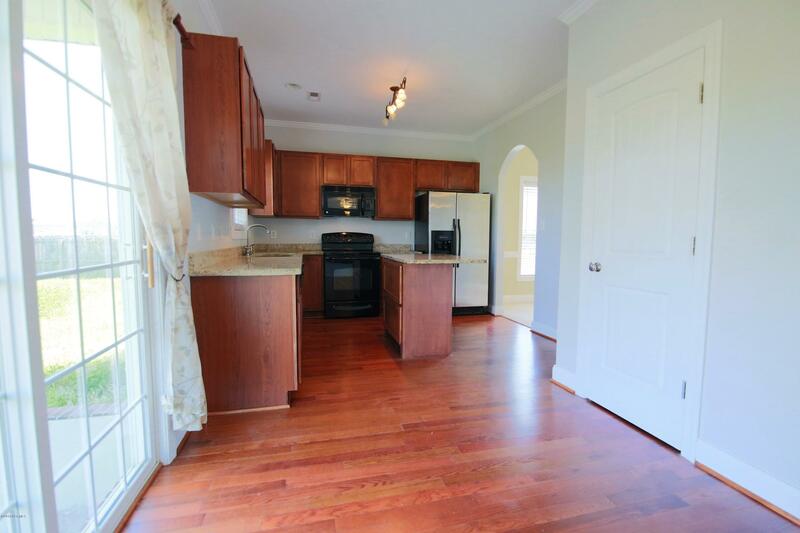 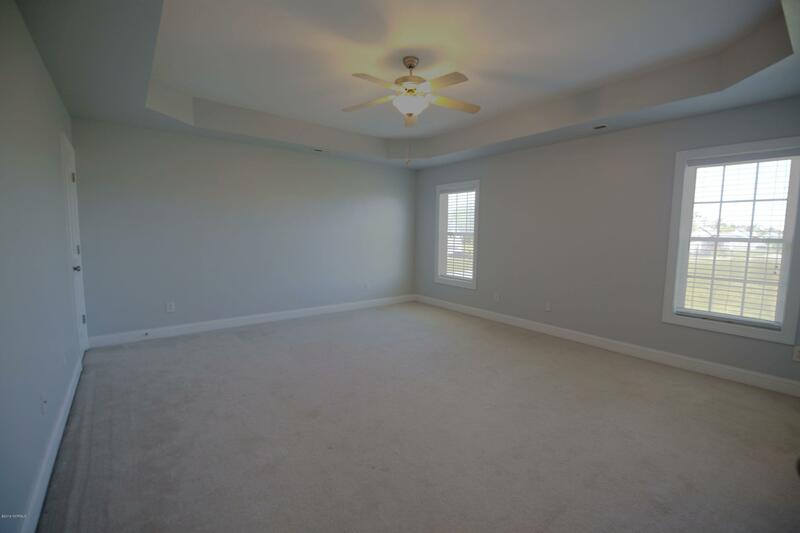 This home has 4 large bedrooms, one is very large Bonus room upstairs. 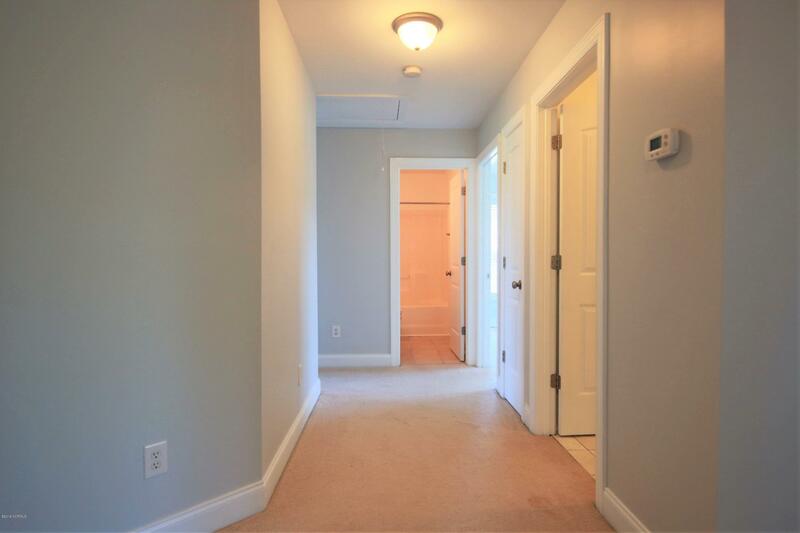 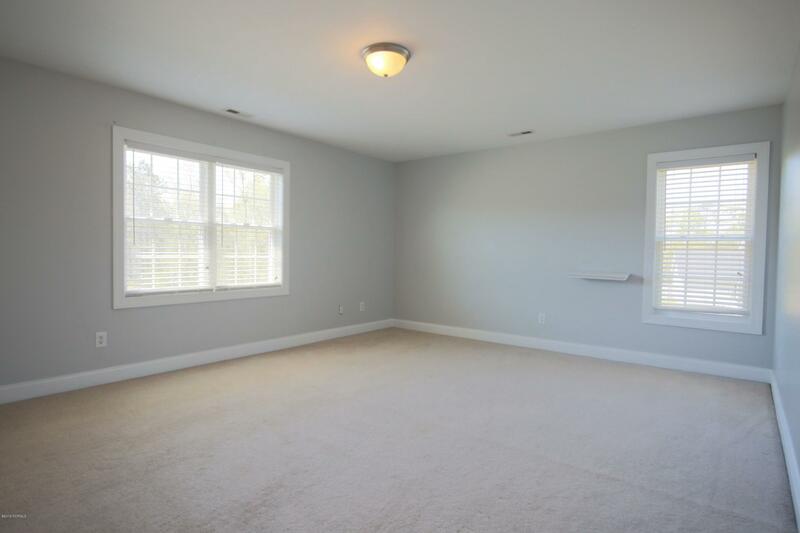 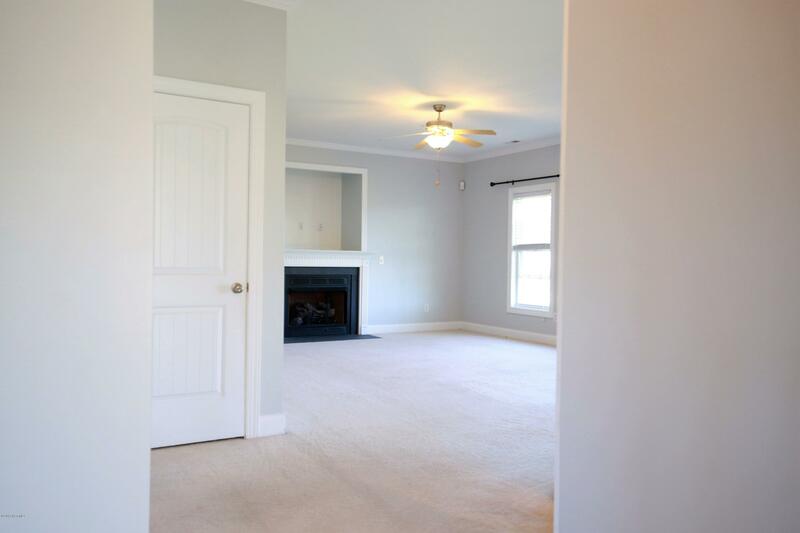 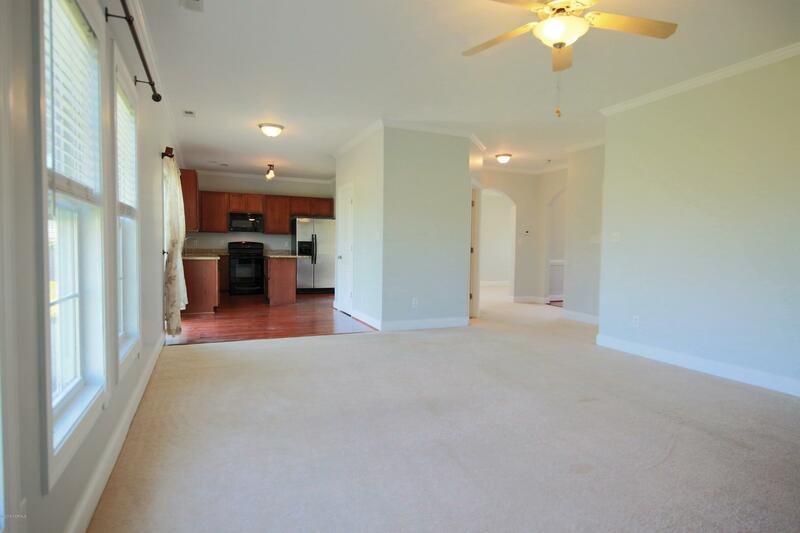 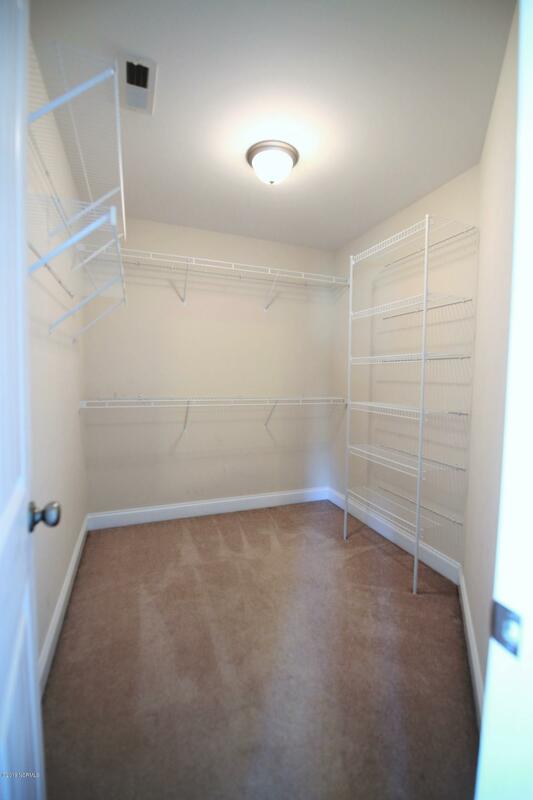 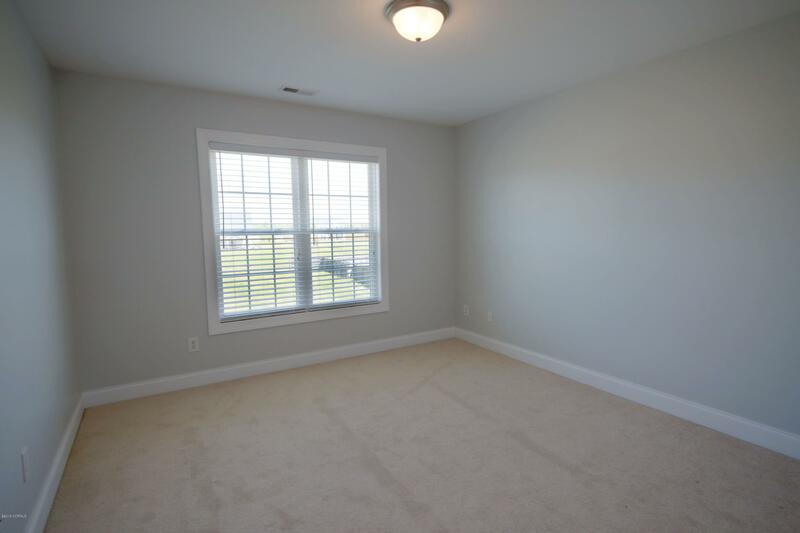 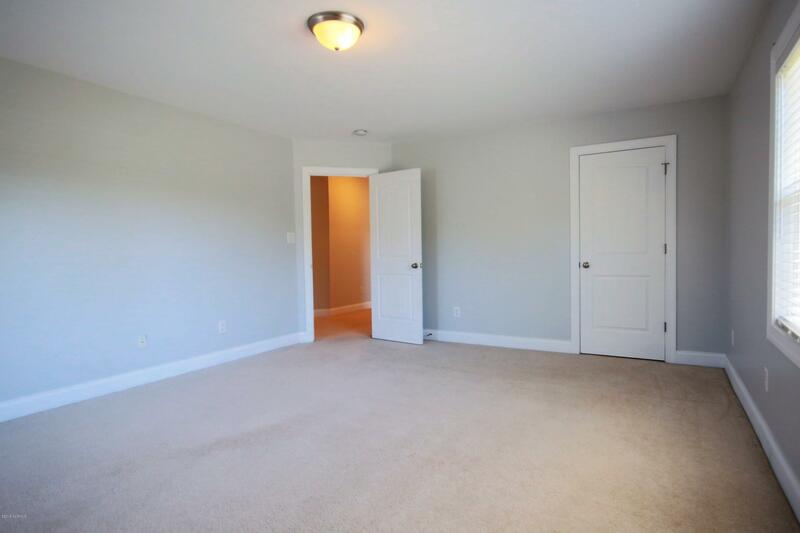 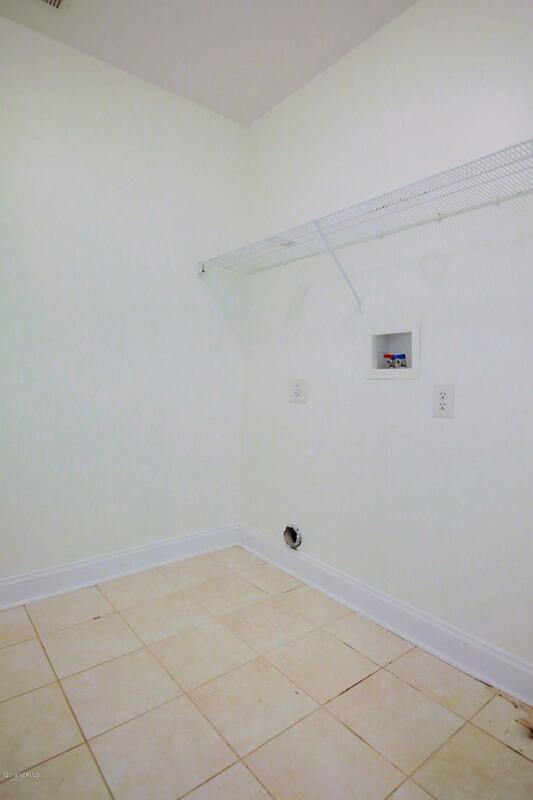 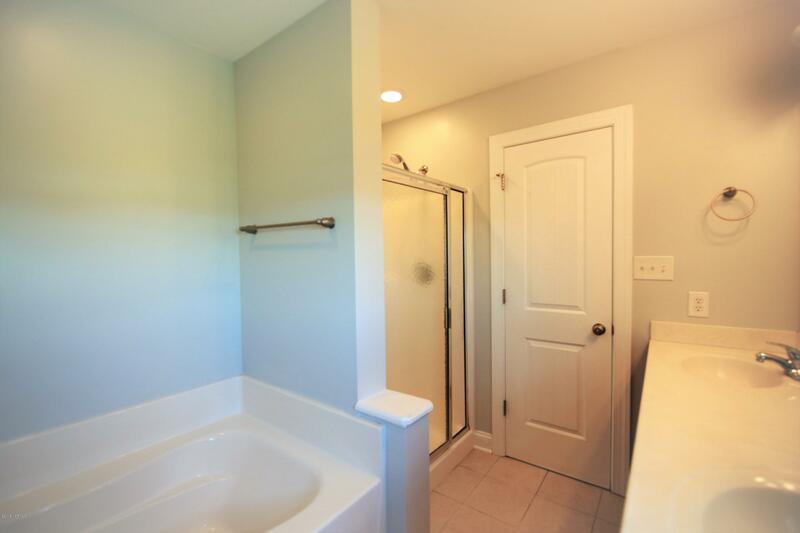 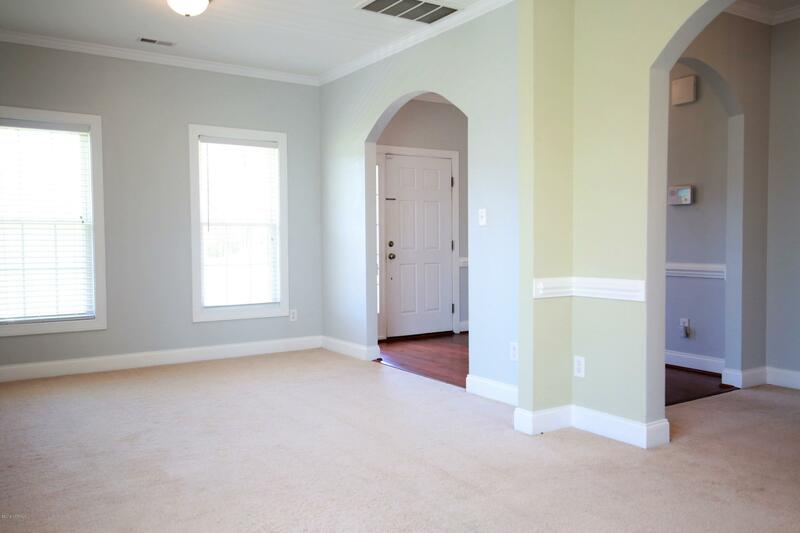 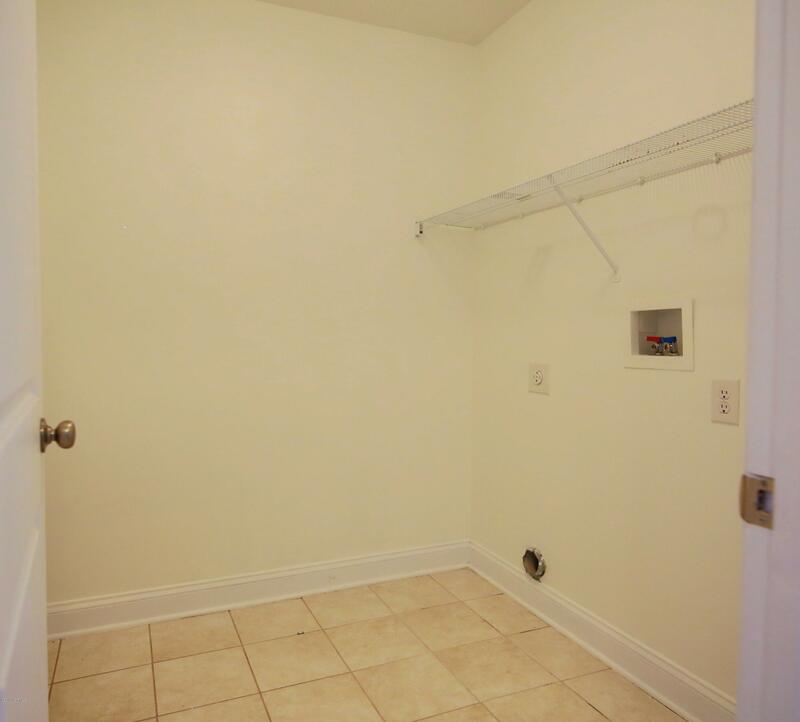 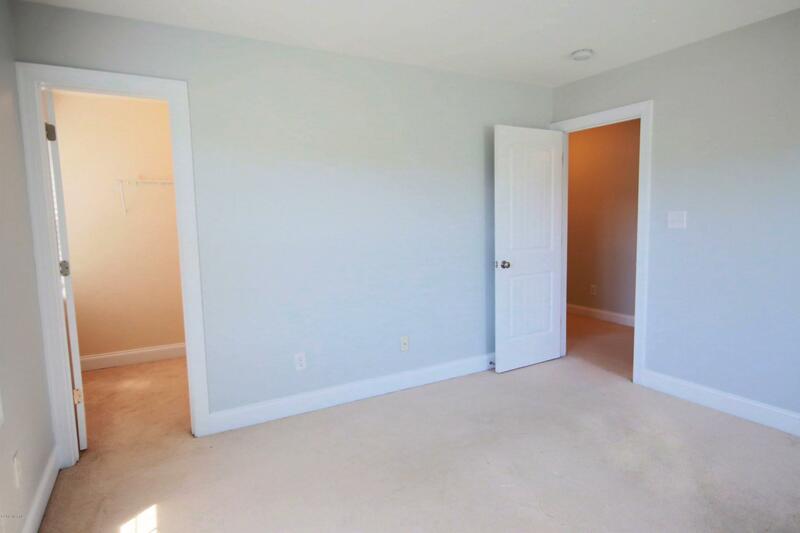 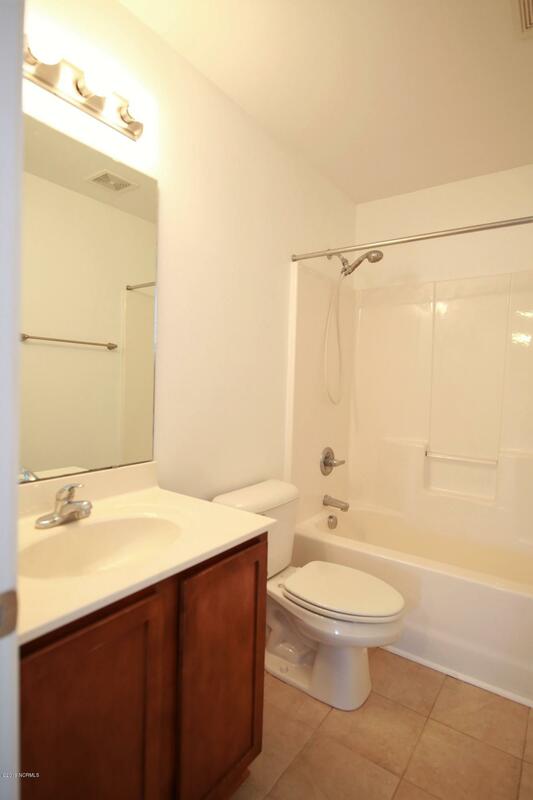 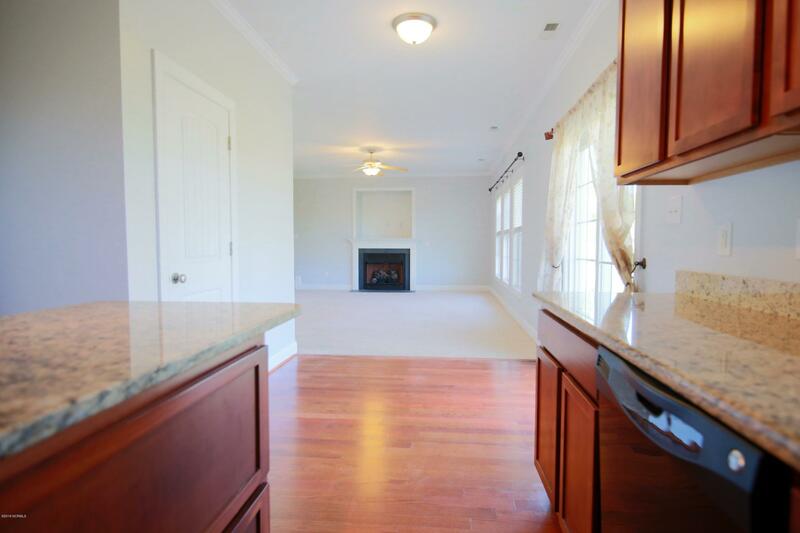 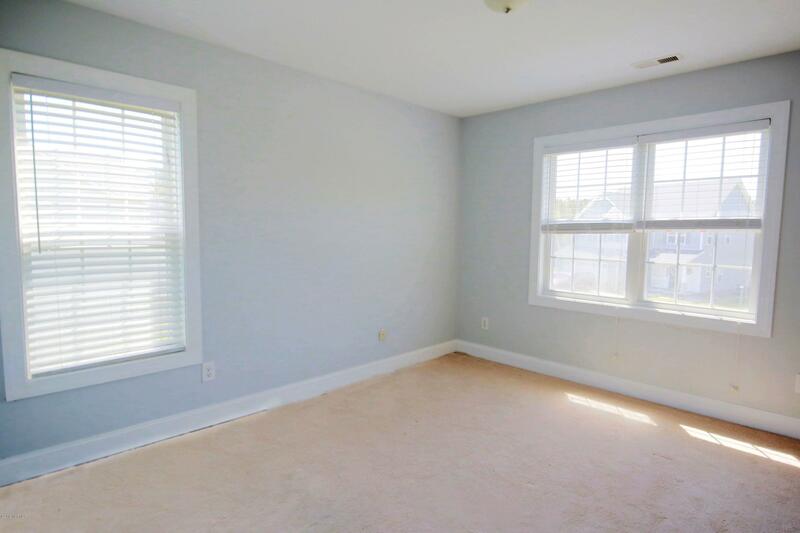 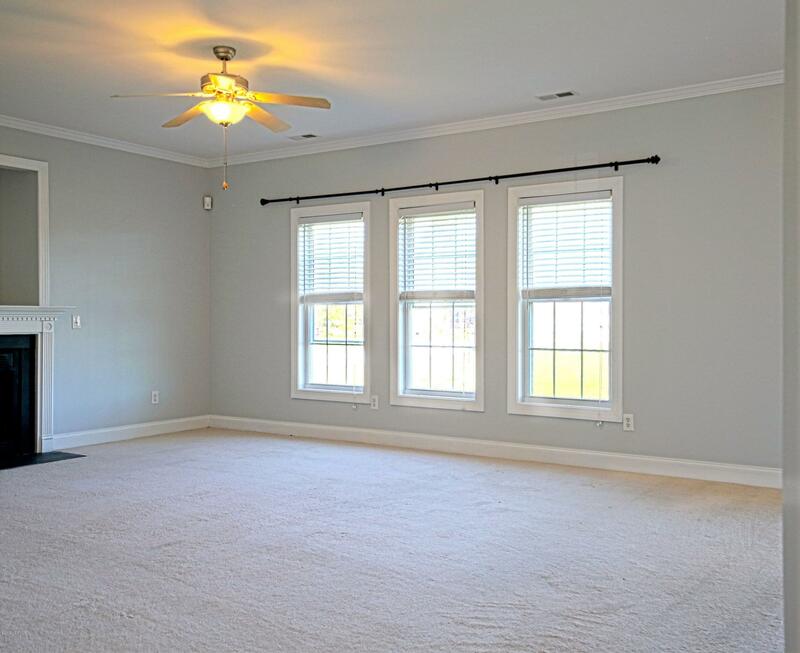 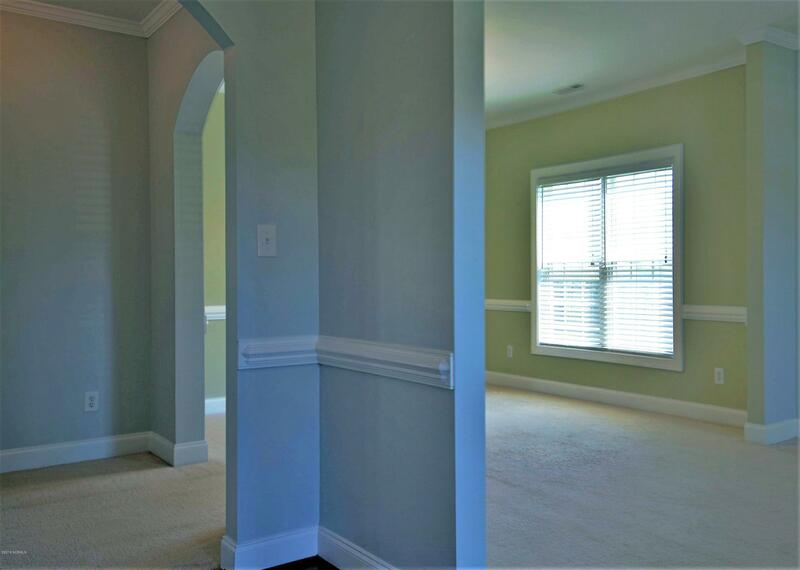 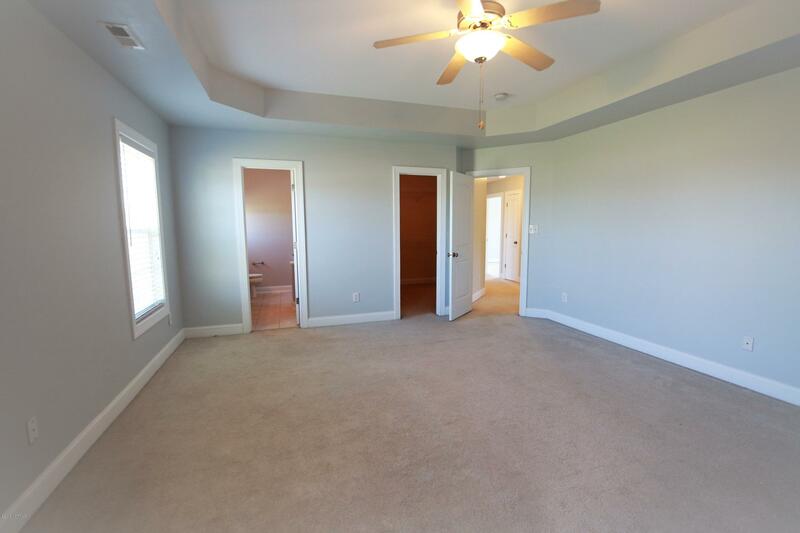 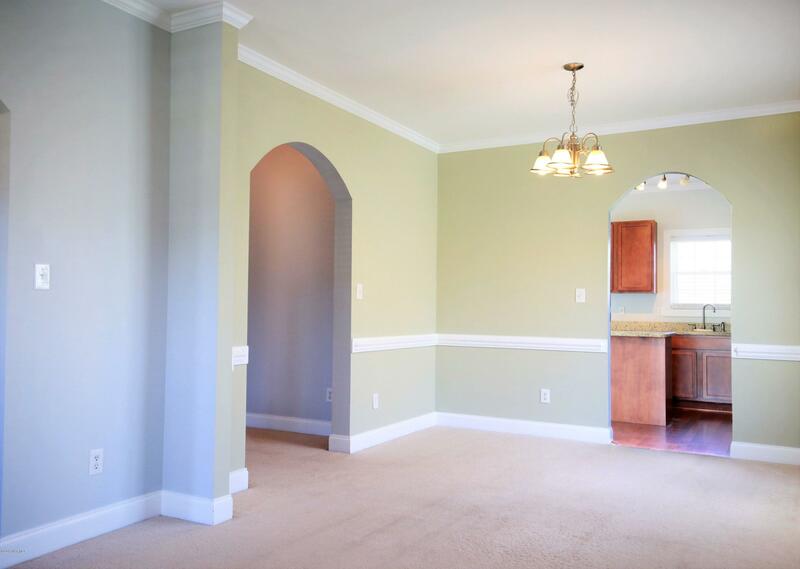 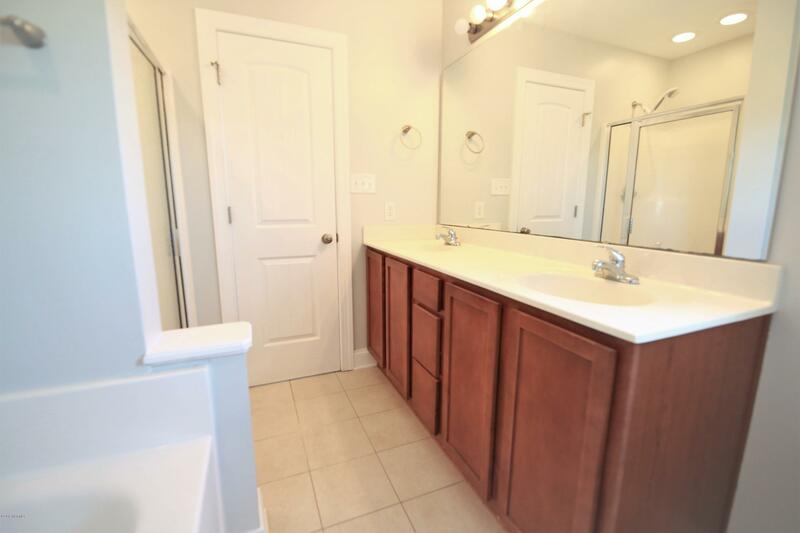 The Master bedroom is exceptional with trayed ceiling, two closets, one being a large walk in. 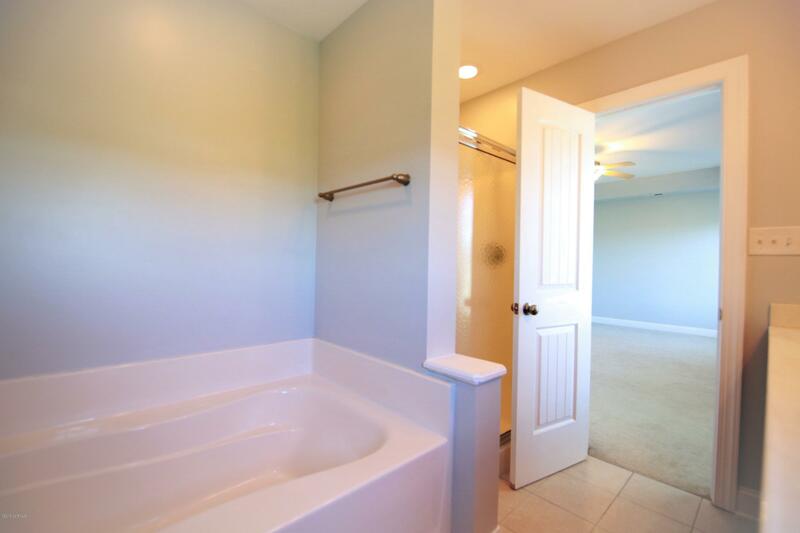 Upstairs Laundry is a plus. 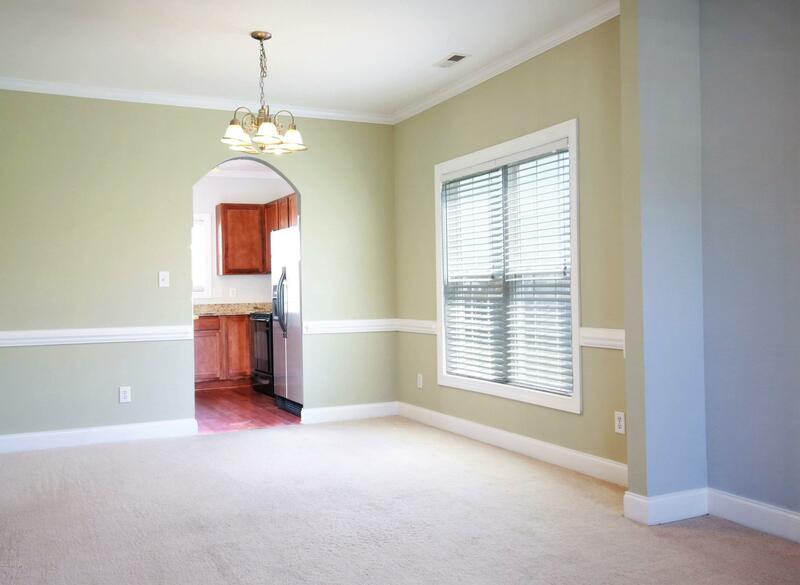 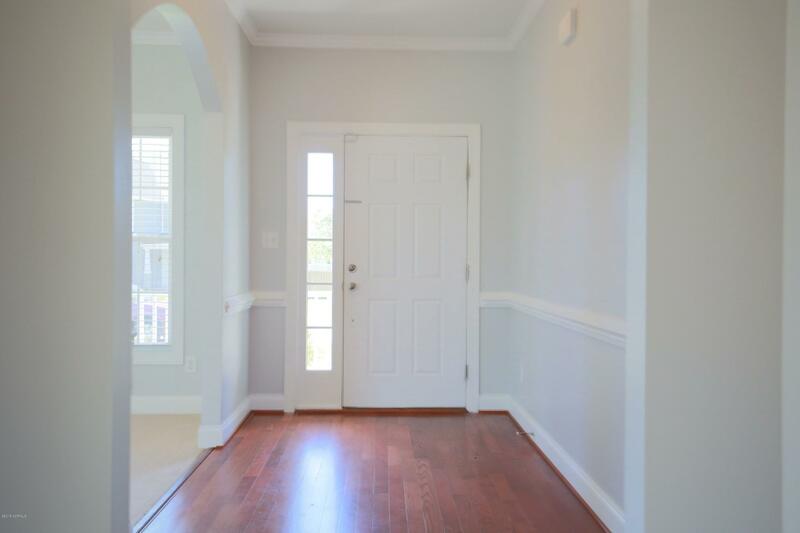 Downstairs you will find a very nice formal Dining room , Formal Sitting room , Very large living room with nice Crown Moldings, chair rail & more.